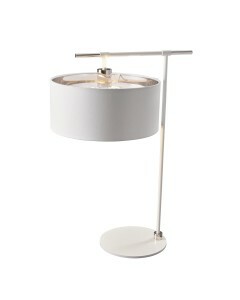 This is the Balance 1 Light Table Lamp in White/Polished Nickel Finish Complete With Shade.. 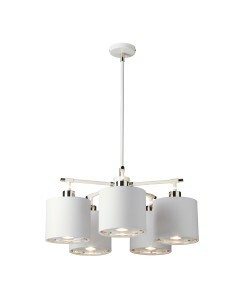 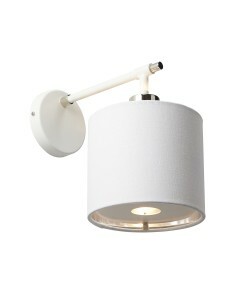 This is the Balance 1 Light Wall Light in White/Polished Nickel Finish Complete With Shade.. 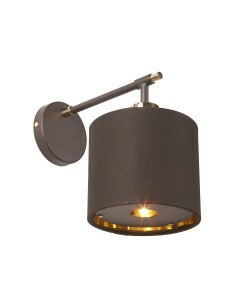 Manufactured in the UK and designed exclusively by Elstead Lighting, this Bamboo 1 light bathroom wa.. 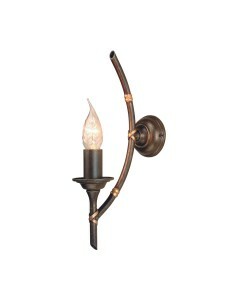 This Bamboo 1 light wall light lives up to its name, as it is reminiscent of bamboo lengths neatly t.. 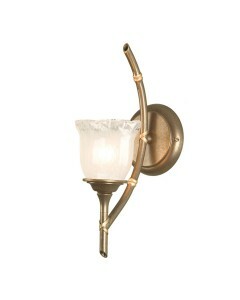 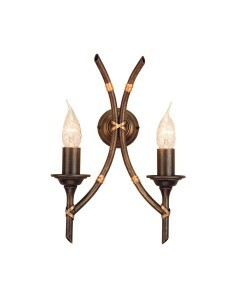 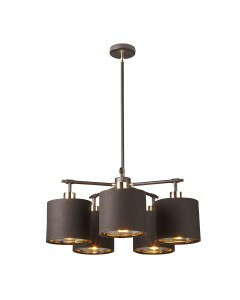 This Bamboo 2 light wall light lives up to its name, as it is reminiscent of bamboo lengths neatly t.. 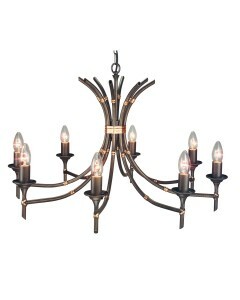 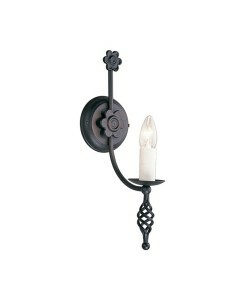 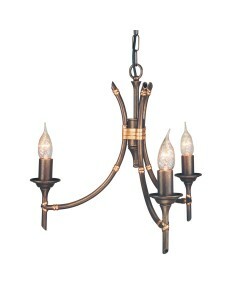 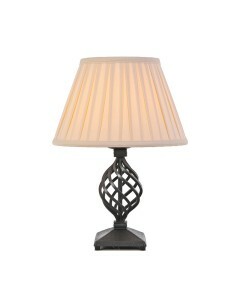 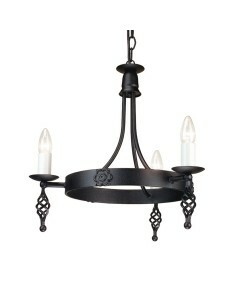 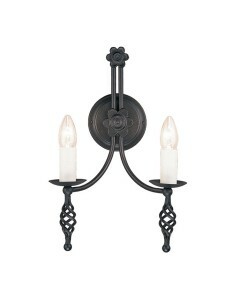 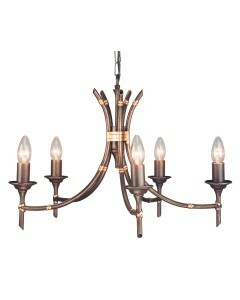 This Belfry 1 light table lamp is a truly medieval design offering hand-crafted metalwork at its ver..